When America entered World War II in 1942, Herman Groya’s four brothers served in the military in some capacity, though none were really soldiers. Take Uncle George, for example. 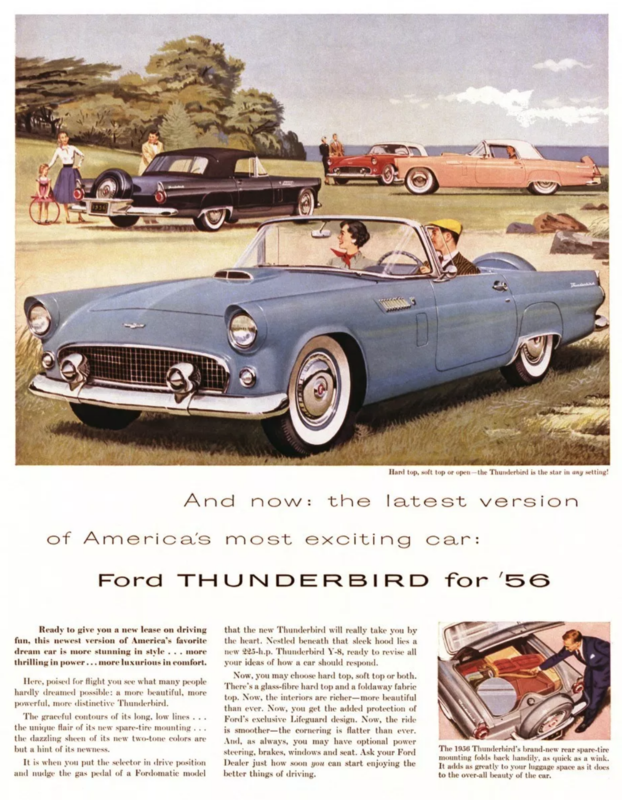 There is a story from the late 1950’s in which he disassembled a Ford Thunderbird and then put it back together in the recreation room of his basement. Kind of like a cool sofa for watching TV. Anyway, during the war he had the wackiest job of all. Because he was good with electronics and fluent in German, the Army assigned him to the Signal Corps and deployed him to the Atlantic coast of Florida. As the legend goes, George Groya spent the entire Second World War in a radio shack on the beach, connected by wire to an array of underwater microphones that tracked the audio trail of German U-boats as they reconnoitered U.S. Navy and Army Air Corps bases. He captured the conversations of submariners on magnetic wire recorders, and then translated them into English for Naval Intelligence and the OSS. He once said he was the laziest spy who ever lived—sitting around all day with headphones and dining on fresh crab and beer after work. Every family should have an Uncle George. My father’s tale had a different twist. By 1940 he had become a journeyman packaging designer. Worked his way up from the mailroom to full-fledged engineer. When the US Army contracted Container Corporation to develop packaging for their emergency meals for soldiers, known as K-Rations, he was given a deferral from military service. That’s the official story. But my mother once revealed another side of it, one night decades later and after a few cocktails. She said an FBI agent once came to the house to interview her. His questions indicated that Uncle Sam wanted to be sure my parents were patriotic Americans, and that my father could be trusted with government secrets. She wondered why anyone would go to so much trouble over food packaging. 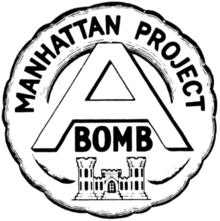 Her suspicions evolved over time, and she began to think her husband was in fact working for the Manhattan Project, the Army’s secret plan to build an atomic bomb. It was based in Chicago, though its laboratory and test grounds were located in Los Alamos, in the New Mexico desert. She said that Dad had made a few absent-minded comments, which seemed to indicate he may have been developing other types of packages altogether—fail-safe enclosures for radioactive materials, or even the warhead of a bomb. We never asked, and he never told. Please confirm that you have read the following information by clicking on the “I understand” button. On 25 May 2018, Regulation (EU) 2016/679 of the European Parliament and of the Council of 27 April 2016 on the protection of natural persons with regard to the processing of personal data and on the free movement of such data, and repealing Directive 95/46/EC (referred to as “RODO”, “ORODO”, “GDPR” or “General Data Protection Regulation”) came into force. In order to continue to provide you with services through the Kosynier.euwebsite and to better adjust the marketing content, we would like to give you information about the processing of personal data and the rules under which it will be carried out as of 25 May 2018. It concerns personal data that are being collected when you use the Kosynier.eu website, including data stored in cookies. 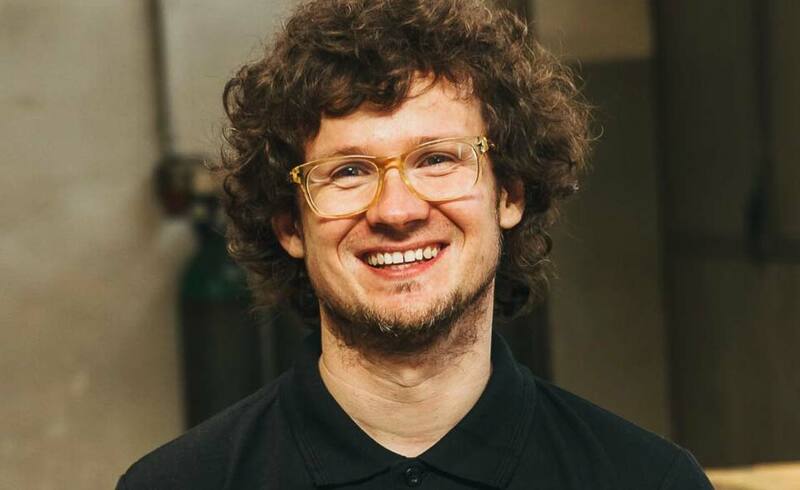 The database controller is Kosynier Michał Bielawski, with its registered office in Buk, ul. Bukowa 31, NIP [Taxpayer Identification Number]: 777 246 93 21. For what purpose do we want to process your personal data? • We adjust the content displayed on our websites to individual tastes and needs and constantly improve the quality of our services by using the analysis of your personal data. • The processing of personal data enables us to increase the security of services provided through the Kosynier.eu website (e.g. we detect people who break the regulations of the website and pose a threat to other users, bots). • The processing of personal data allows us to show you information tailored to your individual needs and interests. We process personal data from the moment we are given appropriate consent until the owner of the personal data revokes such a consent / demands to stop the processing of personal data / demands to delete the processing of personal data. We process personal data collected as part of the profiling process from the moment when you start using the Kosynier.eu website (enter our website) until you object to the profiling. Can we transfer personal data? Who can be contacted for further information on the personal data we process? In case of any doubts concerning personal data, please write to our Personal Data Inspector at: marcin@kosynier.eu, ul. Bukowa 31, 64-320 Buk, Poland. What rights do you have with regard to your personal data? • You have the right to access your personal data and the right to rectify and erase them, the right to restrict the processing, the right to transfer personal data, the right to object to the processing, the right to revoke your consent at any time without affecting the lawfulness of any processing which was carried out on the basis of such a consent prior to its revocation. The consent may be revoked by sending an e-mail to our Personal Data Inspector (e-mail address: marcin@kosynier.eu) from the address to which the consent applies. • You also have the right to lodge a complaint with Generalny Inspektor Ochrony Danych Osobowych [Inspector General for the Protection of Personal Data] in the event that you consider that the processing of any of your personal data violates the provisions of the General Data Protection Regulation of 27 April 2016. What are the legal grounds for the processing of your personal data? • Kosynier.eu processes your personal data on a legal basis compliant with the applicable provisions of law. • The legal basis for the processing of personal data for the purpose of providing services to Kosynier Users is an agreement (defined in the Regulations). Kosynier has to use the Users’ personal data in order to provide Kosynier.eu services. Those actions also include the development of the website, better adjustment of the displayed content to the individual preferences of the Users, carrying out analyses in order to improve the quality of services and mechanisms ensuring safety. • The legal basis for statistical measurements and marketing activities carried out by Kosynier.eu is the so-called legitimate interest of the controller in accordance with Article 6(1)(F) of the GDPR. • The legal basis for the processing of personal data for marketing purposes of third parties is a separate voluntary consent. What do we use profiling for? Profiling is the automated processing of your personal data for the purposes of analysis and advertising. Every owner of the personal data has the right to object to profiling. You are interested in Kosynier Boardtrack, but you already have no interest in deLux? Thanks to profiling, we will provide you with information on topics that you are interested in. This will prevent us from providing you with information that you have no interest in.